I wanted a personal garden always, but with limited available space, I wondered how this can happen! It was then I decided to go for container gardening! One of the best advantage of container gardening is that it allows to pick up your produce and carry it where ever you go. It is an excellent option for urban lifestyle, where people have a limited apartment space. After almost a year of container gardening, experimenting and learning, I learned a lot. Here I want to share the most beneficial container gardening tips. With these tips for container gardening I’ve been able to carry the process smoothly and at a budget. Hope you too have the same experience! Often I have seen that people select containers that are too small in size. 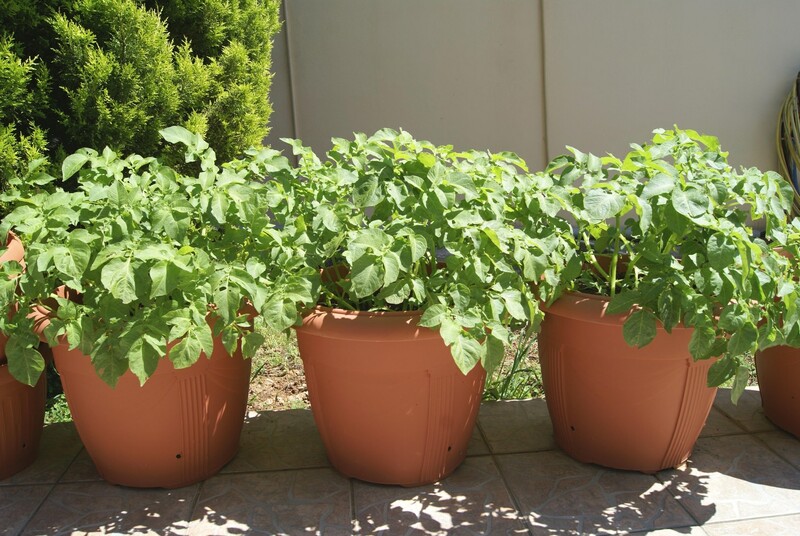 Bigger pots allow convenient watering and fertilization of plants. They are perfect for long-term use. So, if in doubt then always select bigger size pots! Excess water can damage your plants. Plants need water, but in sufficient volume only. Hence, make sure you pick pots with proper drainage system. Excess water must flow through the plants rather than getting accumulated at the bottom. One of the best garden container ideas is to check the soil quality. 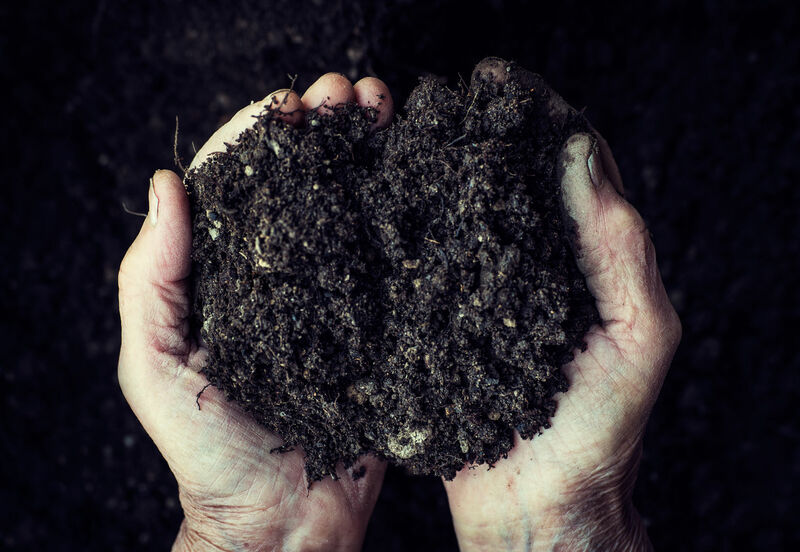 Garden soils can turn into hard clump over time, especially when you fill them into a container. The simplest solution is to purchase good quality potting soil. Avoid purchasing cheap stuff. Cheap compost is mostly too dusty and fine. Without a proper planting mix it is impossible to grow your plants properly. For optimum results, employ a planting mix particularly designed for container gardening. Using these mixes will ensure that you have healthy plant growth. Another idea for beneficial container gardening in pots is to pick different varieties of foliage textures and flowers that complement each other. Make sure that these plants have similar sunlight needs. Our unique suggestion is to use thriller plants for focal point, spiller plants to cascade over pots, and filler plants to enhance the texture. One of the excellent container gardening tips is to select different plants with foliage to bring interest and contrast in your collection, but at the same time maintain harmony. You can create harmony in container gardening by selecting a single color throughout using different textures and shades. 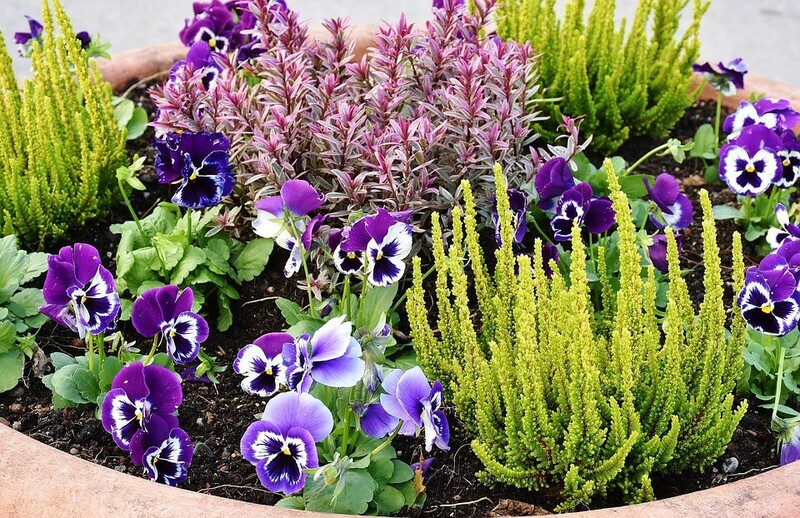 Plants must extend at least double the size of the pot container. Only then they will be able to grow properly. Make sure you maintain a proper plant proportion to the container. It must be in a way that the plants can fit in the same container for years. An amazing vegetable container gardening tip is to plant numerous varieties in the outdoors as well as indoors. You can opt for vegetables that can be as small as lemon and as big as an orange. There is also the option to grow standard tomatoes, banana, bell peppers, mint, basil, and other varieties. Last year I had one problem with my capsicum. At the beginning they were awesome, and then there were worms. If I have kept a notebook then this must have not happened. Maintaining a gardening notebook is a great idea. It is very much helpful! 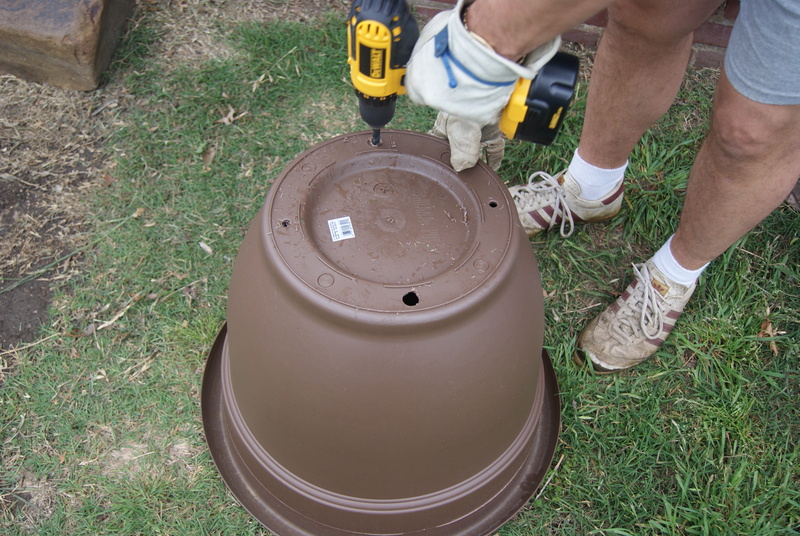 Some containers are perfect to plant smaller plants, but they would not be a correct fit for bigger plants. Select containers that can help you with maximum produce. 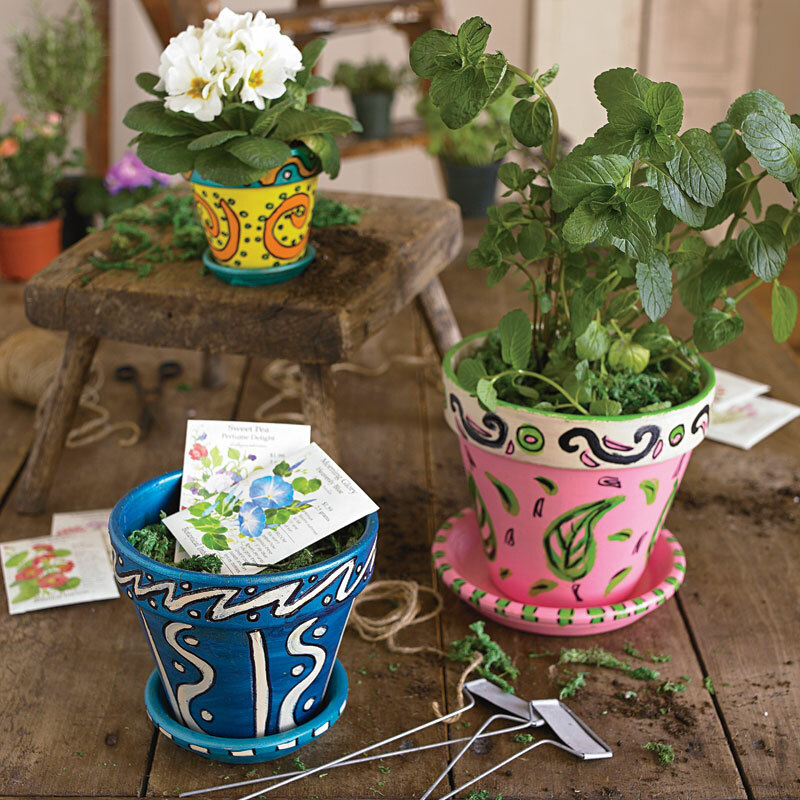 Pick long-lasting and sturdier pots that are perfect for multiple years. When you grow plants, sometimes they die. It is a part of their growth process. Keep a check on plants that die. Try to figure out the causes. Learn from your mistakes, pick up and try again. If you want to pot small plants then you can consider planting dwarf varieties. They are always happy in small containers. Even they tend to grow in same size and stay fit in small containers. You can keep them in same containers for long time. It is always wise to use light-colored containers. Light colors reduce heat absorption. Also, they keep the roots cool and warm. 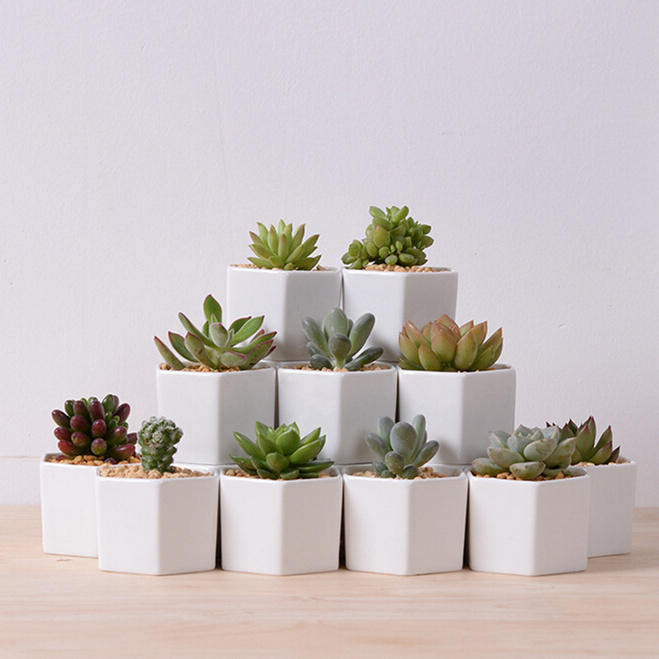 Hence, with light-colored pots you can expect healthy plant growth. With proper sunshine and cool roots, your plants will stay green and shiny. One of the important tips for container gardening for beginners is to use right equipment for potted plants. From soil, seeds, pest solutions you need to focus on each and every aspect that guarantee to give you safe and effective results. This would ensure you are able to grow plants easily. 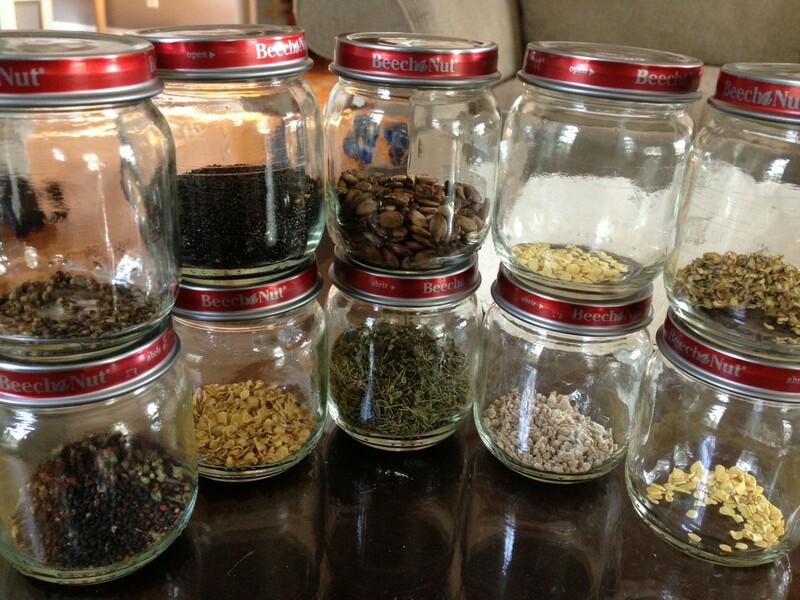 You can keep your gardening budget low by saving seeds. When there are unplanted seeds available then try to save them for future use. This would give you the ease to stretch on your budget. Mulching is a great way to prevent water loss. You can use mulch if your plants are sensitive to water or stand out in hot sun throughout the day. 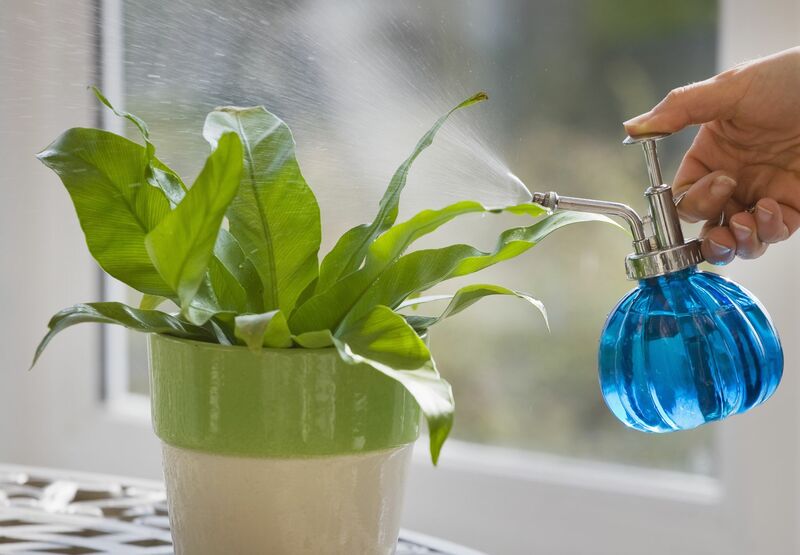 This would ensure that your plants stay healthy and does not get damages due to severe exterior exposure. 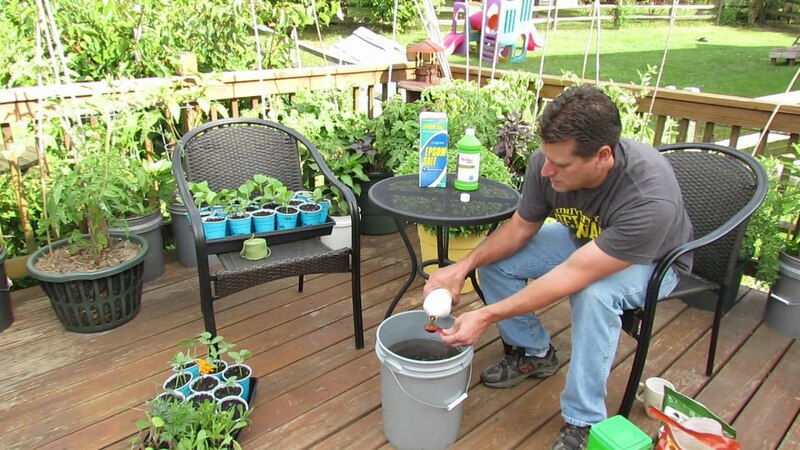 Another tip for container gardening for beginners is to mix slow-release organic fertilizer with the potting mix. 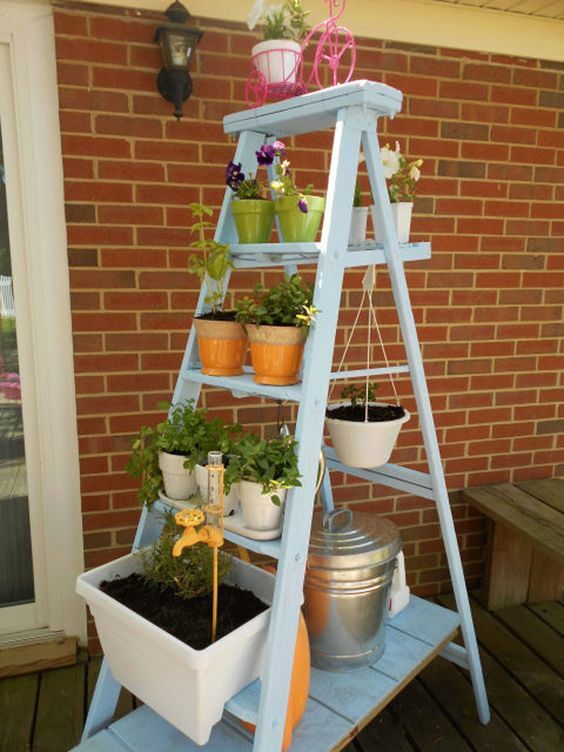 This would keep your plants growing as well as blooming throughout the year. Also, it is an ideal solution for your plant’s health. If you are bored with the usual color of your pots and want to give a different and unique look, then try painting them. You can pick waterproof, non-toxic paint, and add colors to them that can hold up in the sun. It is a perfect example of good gardening and creativity. Sunset and early morning are the right time to water plants. It is because these are the times when there is less water loss through evaporation. So, water plants at the right time to maintain their healthy growth. One of the amazing container gardening ideas is to grow Ivy. It is the perfect plant that it is extremely easy to grow. Even it offers perfect covering to the ordinary walls. So, if you are confused about the plants to pot then go for Ivy. It is the safest solution available. Worried about your budget? No need to buy expensive pots available commercially. Anything that can hold soil and drain can be used as a pot. Just think about it! You can learn how to make your own cement planters here. When you are gardening in pots that are hefty then it can be difficult to move them. An easy solution is to place heavy pots on a platform with wheels. This would be much convenient to move them throughout the season and would add to convenient handling. If you want to showcase your exotic plant and ensure that it stands out of the crowd then buy a simple pot. This will highlight their exoticness. 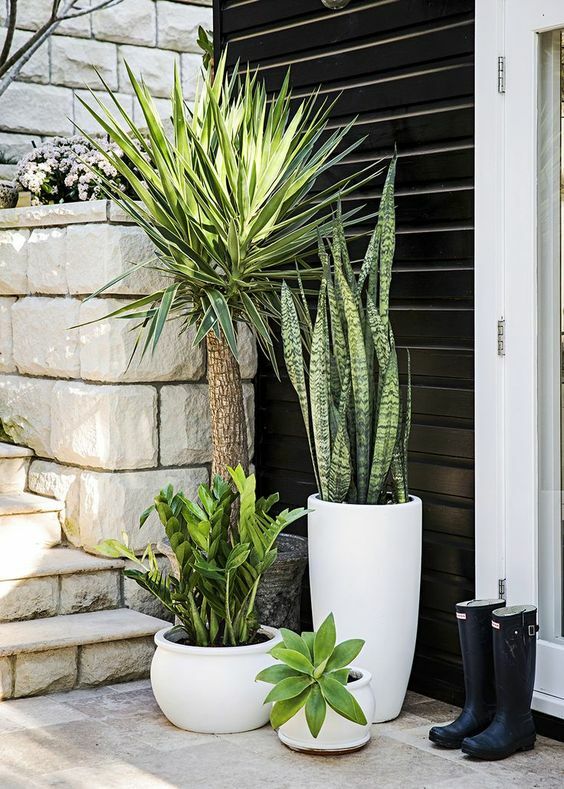 Pick a flashy pot to let an ordinary plant stand out. An excellent tip for vegetable container gardening is to grow leeks, shallots, and garlic. 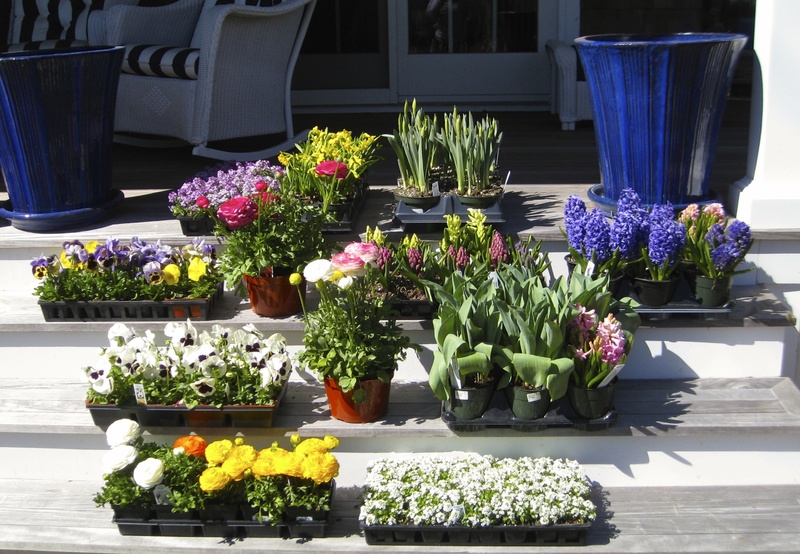 All this can make container gardening a rich experience. These plants have very less insects and disease problems. They have shallow roots and even occupy very little space. If you are unsure or confused between the various colors to pick then our suggestion is to grab pots with white color. Besides being eye-catching, white goes well with everything. Try placing hanging plants on pulleys. This allows easy watering. They even look too cool. When filling soil in planting containers, make sure you leave at least one inch of top. This is needed to give room for watering. One of the best container gardening tips is to harvest container peas often. This boosts the plant production process. If there is a neglected, shady corner in your house, then spruce it up with shade loving plants and exotic ferns. Every time you water plants the nutrients also shed off. Hence, keep a close watch on every sign of deficiency. Soil can crack and the pot may get dirty overtime. 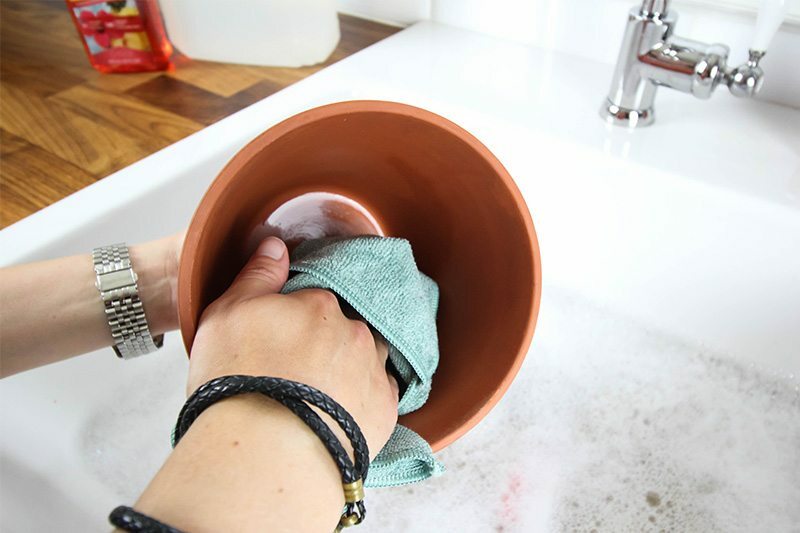 An easy way to handle them is to clean the pots every time season changes. My bonus tip to our container gardeners is to be honest. Pot plants that you can grow easily. May be you spend some extra bucks on it, but if you love it, that’s okay. Gardening is about bringing out something in you, being open, honest, and caring. 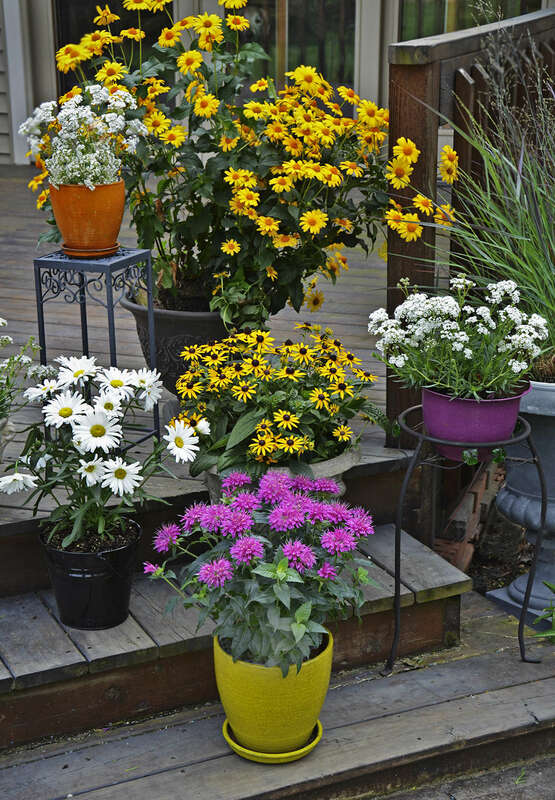 Take care of these container gardening tips. Enjoy container gardening!